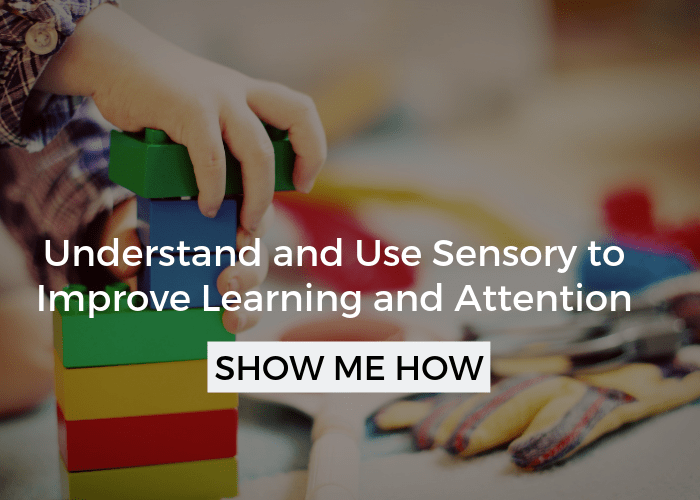 Get inspired with incredibly beneficial and cheap sensory toys that are prefect for kids development or those with sensory needs, autism, or sensory processing disorder. Get the most bang for your buck! It is the holiday season, which leaves many parents, grandparents, aunts, and uncles on the hunt for toys a child will treasure. It can be challenging, to say the least! 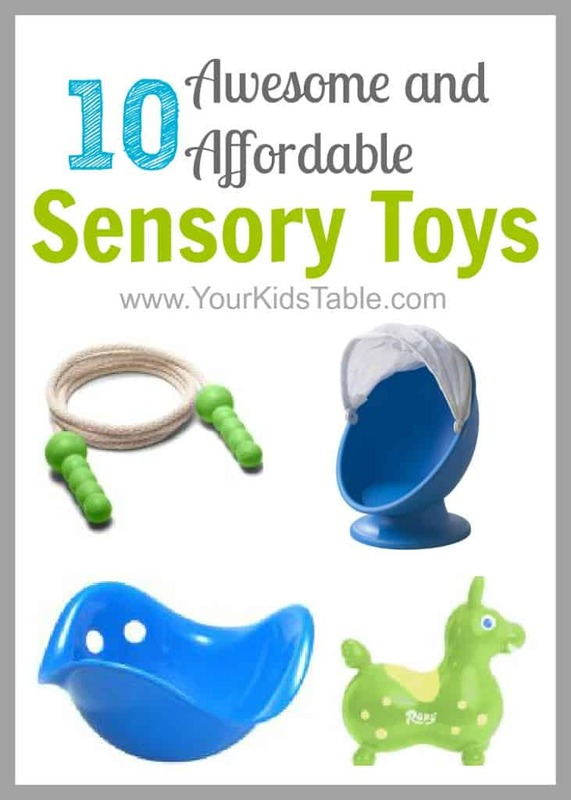 I have compiled a list of my top ten favorite sensory toys that any child could enjoy. 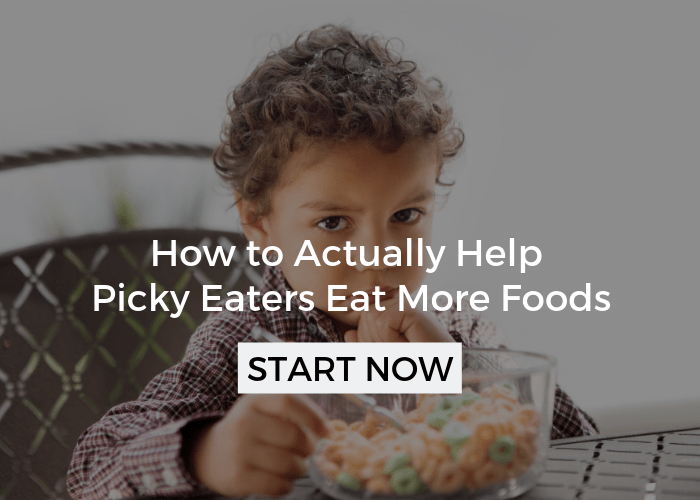 Of course, this list could be extra helpful for a child with Sensory Processing Disorder or Autism. I have some unusual toys that you surely won’t come across in your local toy store and some unexpected every day items. Plus, I’ve got every budget covered, from big ticket items and unique stocking stuffers priced between $3-80. I have included a brief description of each toy and how it will give your child sensory feedback. 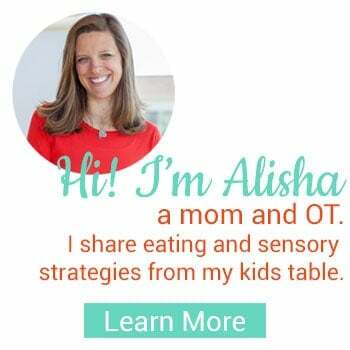 If you need a refresher on sensory processing or some of the terms I am using, click here for my sensory basics page. Vibration is one of the strongest forms of sensory input and it can be used to help improve attention/focus, if it is used briefly. 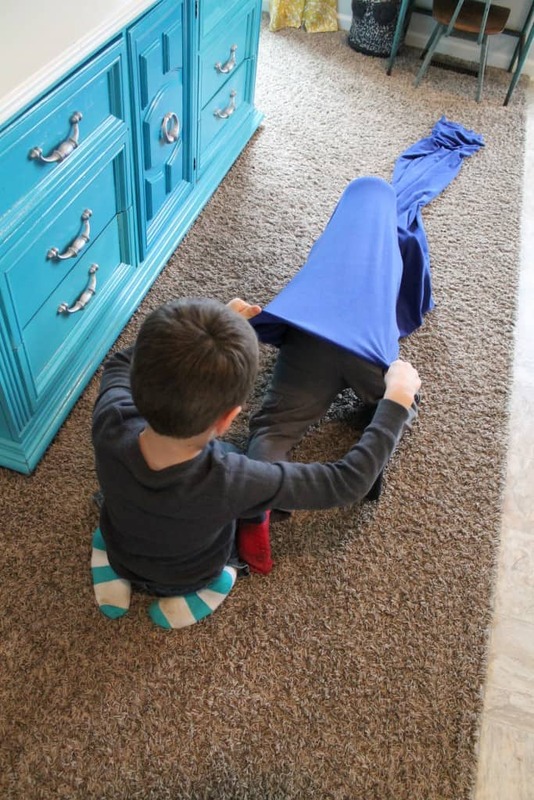 Think of playing a game where the vibrating “bug” quickly jumps onto different spots of the body for a few minutes when your child is having difficulty focusing. 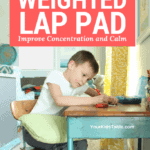 At the same time, when you use vibration for a prolonged time, the input can become very calming, just like the vibrating back massagers adults like to lean on (by the way those can be great for kids too). This would be a great toy to have in a time out area to help your child calm down. If your child seeks out proprioceptive input (deep pressure) or needs help calming down, staying focused, or getting themselves organized, the trampoline is one of the best ways to meet those needs. 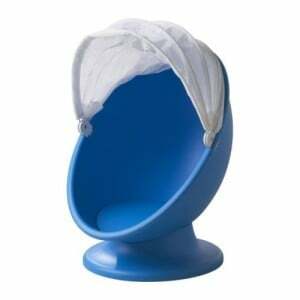 My kids have one of these and I drag it into many of the homes I go into because it gives great sensory feedback. 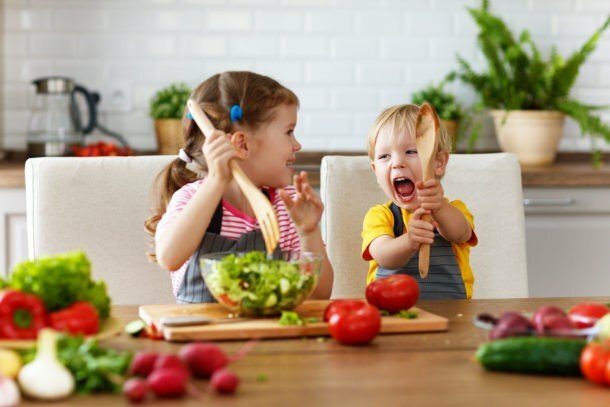 Sing rhythmic songs that your child can jump to like “1,2 Buckle My Shoe” or “The Ants Go Marching,” especially if you are using it to improve attention. 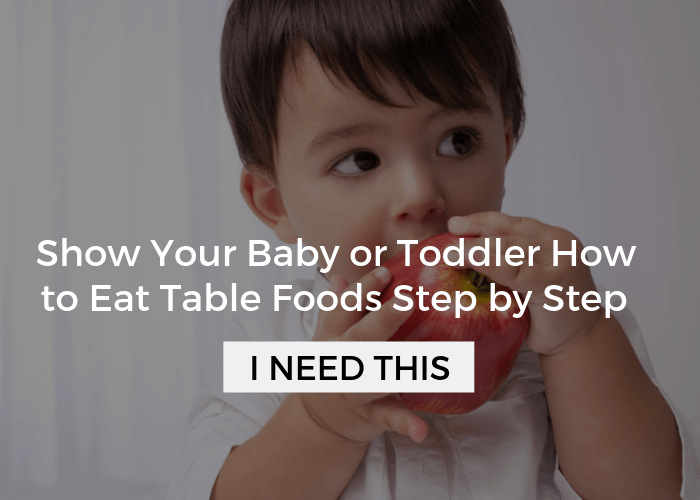 Silly songs and jumping wildly are fun, but may get your kid more wound up in the short term. There are a ton of different varieties, some even have handles and legs that come off or fold for easy storage. *Please watch your child and be close by to supervise appropriate use of the trampoline when it is in use. Did I surprise you with this one? Lava lamps can very relaxing to look at, as it gives visual input to our sensory system. Kids can become mesmerized by these, which may not always be a good thing. 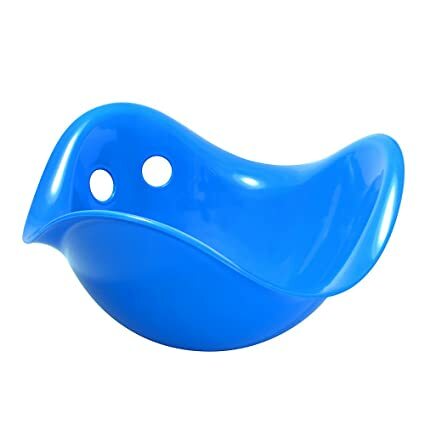 I would recommend using this for bedtime, as a nightlight, that the child can focus on to help them fall asleep. Kids that have a hard time being still or calming down may also responds well to this. Again, this would be great in a time-out or cool down area, just make sure it is out of reach from little hands. These are just for looking. Obviously, this works great in the tub. Squirt it on your kid and the wall of the tub. Let them go to town smearing and spreading it around. In the bath, it washes off easily and with little clean up. If you are brave enough, you can squirt this or shaving cream onto a cookie sheet and let them go at it. Once they have it all spread out, it is a great way to work on shapes, letters, or spelling by having them use their index finger to draw in the foam. I should mention that the coloring these foams use (I have tried a few different brands) seem to stain when they are used out of the bath, so be sure to have a few old towels around if you go this route. Either way, lots of tactile feedback is coming your kids way. If your child is tactile defensive, you may have to ease into this texture, it can be overwhelming for some kiddos. 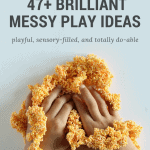 And, if you want to encourage even more tactile input head over to messy play ideas and the super sensory bin list. This guy is so much fun! It holds a ridiculous amount of weight and is extremely durable. 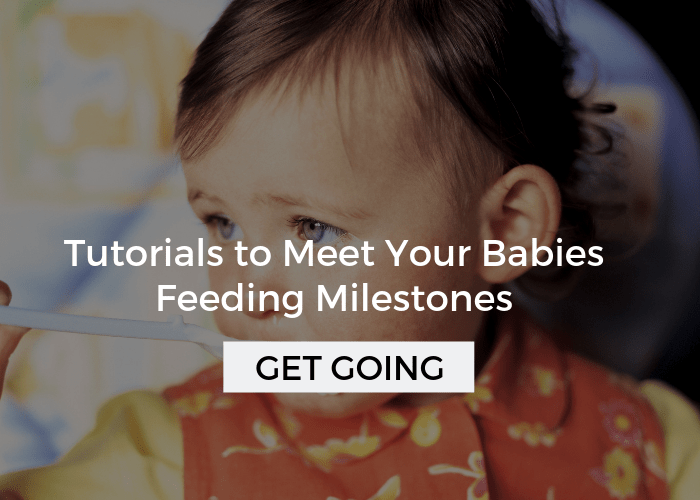 It is similar to bouncing your kid on top of a large exercise ball (which is great, too), but with Rody your child can hop on and off easily by themselves to get loads of that proprioceptive input. Update: We’ve had Rody for 5 years now with 3 boys applying some heavy usage. This guy is strong and built to last. Still one of our favorites! Is it a bowl? Is it a seat? It is a Bilibo! This fun European toy is designed to be indescribable. 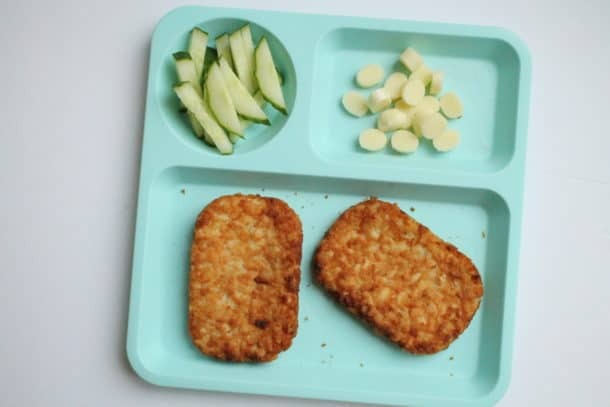 The idea is to stimulate creativity and allow kids to use it in numerous and inventive ways. 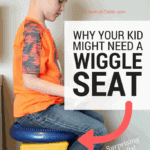 From a sensory standpoint, I love it for it’s most obvious use- a seat, that a child can easily spin themselves around in. Yes, this is great vestibular input! 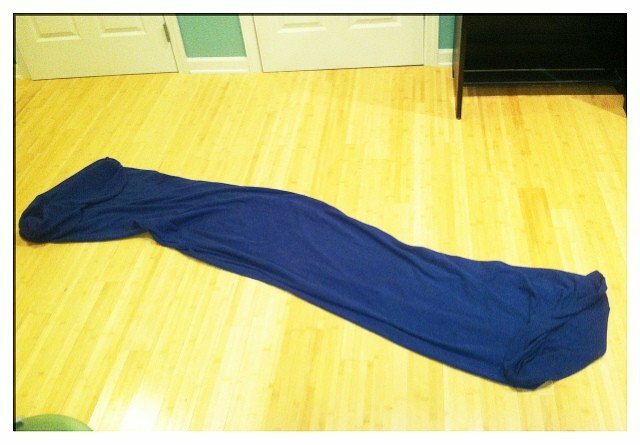 These DIY doesn’t get any easier and it folds up like a blanket for easy storage. The tunnel needs held open so kids can crawl through or it can be used to wrap around a child. Both ways, it gives great proprioceptive input. I have a whole post on the sensory tunnel low down, check it out here! ****UPDATE**** IKEA has discontinued this rocker 🙁 Fingers crossed that they’ll re-release it at some point! I love this find for only 10$! 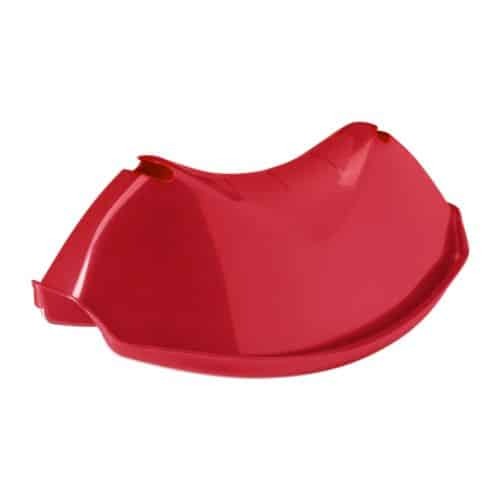 This simple toy that rocks back and forth like a traditional rocking horse will provide lots of vestibular input. Our kids are getting it for Christmas, I think they can both fit on it together, but it will have to wait till then for a trial run. My 16 month old wouldn’t get off it in the store. The shade on this super cool kids chair pulls down and the whole thing spins! All the spinning gives lots of vestibular feedback. The shade that pulls down allows kids to retreat to a quiet space, which can be really important for kids that get overstimulated. These chairs could work really well for a calm down space, too. Stick the mini-vibrating massager I mentioned at the top and you have instant relaxation space! A jump rope used in its traditional sense gives lots of proprioceptive feedback with all of that jumping. However, I carry a knotted rope to therapy for tugging back and forth. I like to sing “Row, Row, Row Your Boat” with toddlers and preschoolers while I give them firm and steady tugs for proprioception. Older kids would love to play tug of war, which would have the same effect. I personally have most of the toys listed here and use them with my own kids and in therapy. They work really well in my experience. Do you already have some of these? Please share your feedback, it would be helpful for us all to know how your kid has played with them! Want some more Cheap Sensory Toy Ideas? I’ve got you covered if you’re still looking for more! Head over to Sensory Stocking Stuffers to find 24 more cheap sensory toy ideas! Wish I could find the rocker but the link doesn’t seem to work? I’m an OT and would buy 6 of these if I could find them!!! Help, Please! Oh my gosh Penny, so sorry, but apparantly IKEA has recently discontinued the rocker 🙁 They were awesome. I’ll keep my eye out because they often bring items back. In the meantime I’m updating the post. Sorry! I have the bilibos, a tunnel, a rocker, and we use shaving foam and we love all these, too. I also have a sit & spin toy, a oil/water drip thingy, and a jumping horse which I would think have similar properties to some of the things you mentioned. These are really sanity savers for me, especially in the winter when we just aren’t outdoors as much. I would love to add the trampoline, the lava lamp and the massager to see how these work with my group. Thanks for this info, I think I’ll be learning a lot. Great toys for all ages, no doubt they are proving to be successful right now? We have most of these too! Awesome picks!! 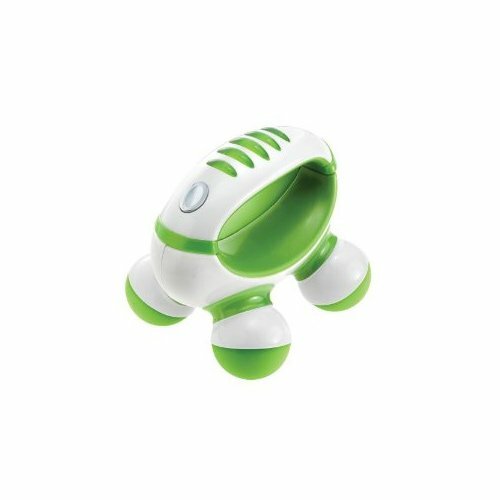 We discovered the vibrating massager as a toy by accident…my son loves to play with it! Ditto for the Ikea rocker. Anything under $10 is good with me!